Led by Dr. Ismael Naypa and his wife, Dr. Joan Naypa, at least 50 Filipino medical workers at Yanhee International Hospital attended Krungsri Bank’s marketing presentation on how to activate and use Krungsri Bank Western Union online, ATM and by phone (ABMT) money transfer services. 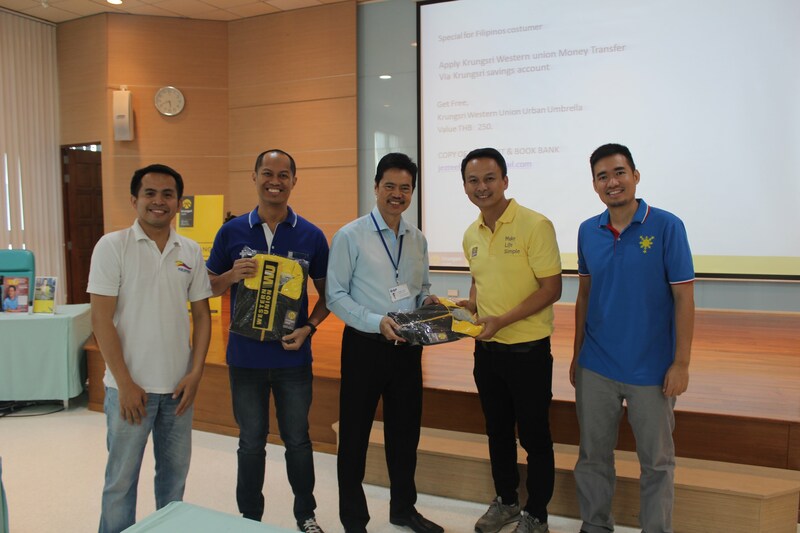 The event was led by Mr Sirichai Sukchote, Marketing Manager of Krungsri Bank Western Union Department together with his staff. There were presentations on how to use ABMT and giving of freebies to those who were able to successfully go through the application process. There are 180 Filipino doctors, nurses and hospital workers at Yanhee Hospital. Meanwhile, application forms were handed to those who were working on Friday. 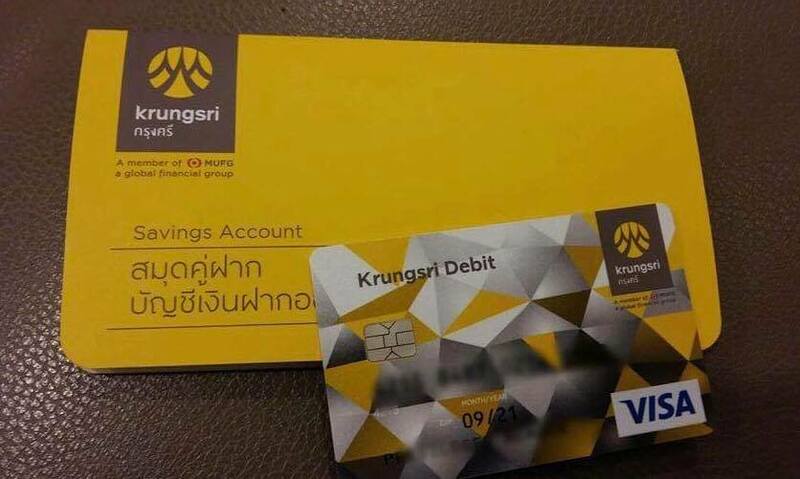 The hospital uses Krungsri Bank for its employees’ salary. 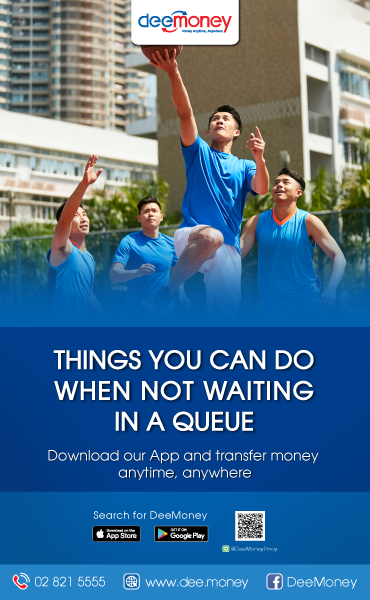 By using ABMT services, you will be able to send/receive money to the Philippines online, via ATM and by calling Krungsri hotline 02-296-2345. 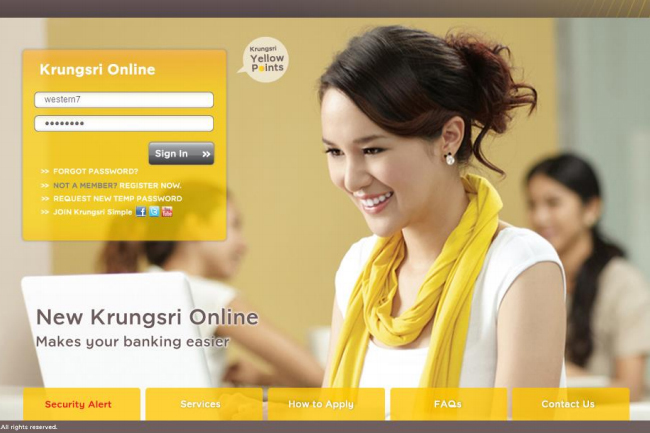 You can also get special rewards, freebies and giveaways every time you use ABMT service through Krungsri Western Union redemption program. The program had started at 4:00 and ran through 6:00 pm in one of Yanhee’s meeting room.